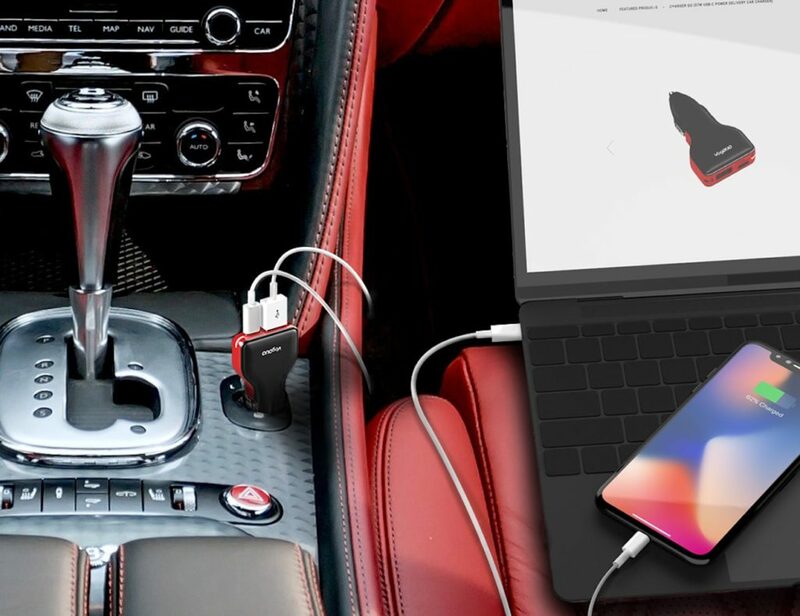 Need Car Bumper Protection? 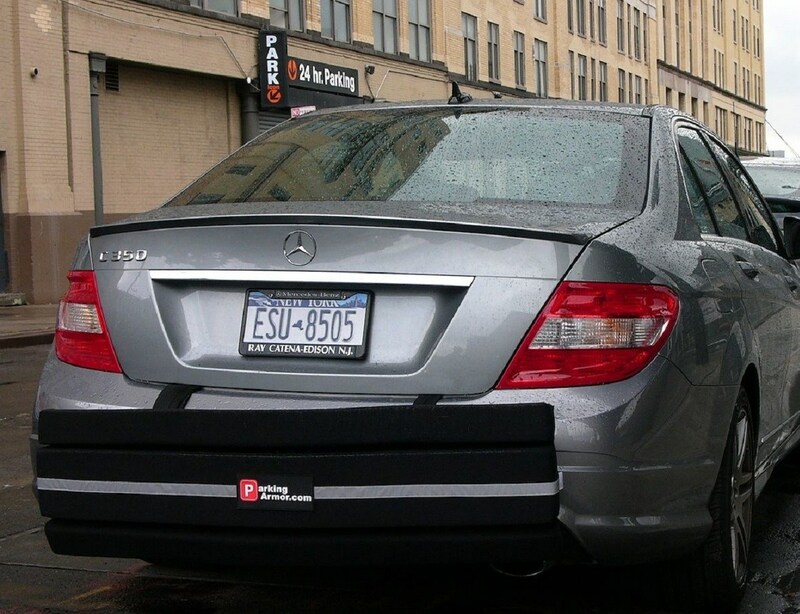 Parking Armor is the #1 Rear Car Bumper Guard on the market !Don’t become another statistic! 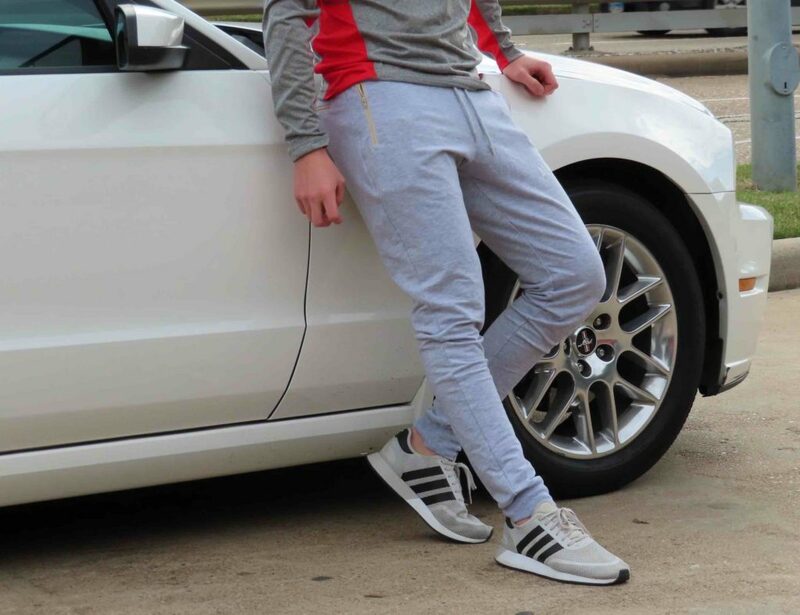 Each year millions are spent repairing car bumpers that are scratched and damages while parked on the street. 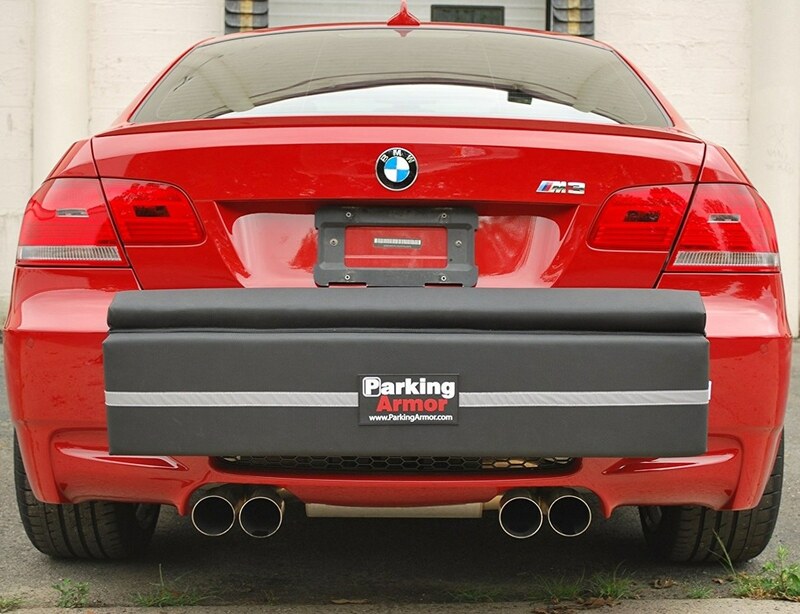 The best way to protect your investment is with a rear bumper protector. 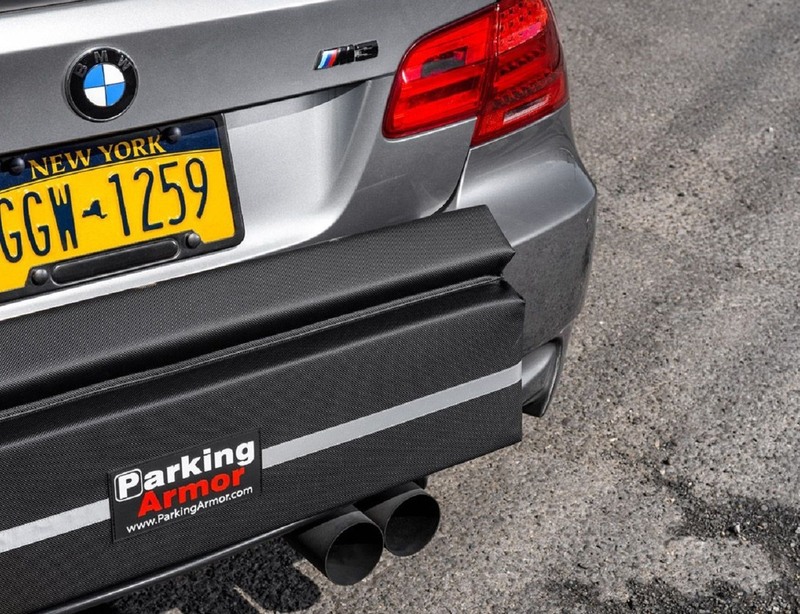 Why choose ParkingArmor Simple…you get the best rear car bumper guard without the gimmicks of other rear bumper protectors. 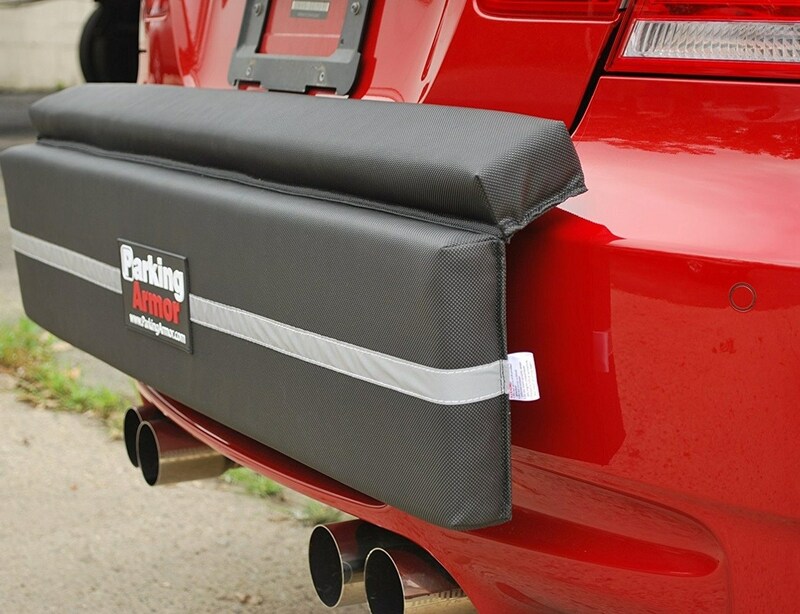 Bigger Rear Bumper Protection For Maximum Car Bumper Protection!